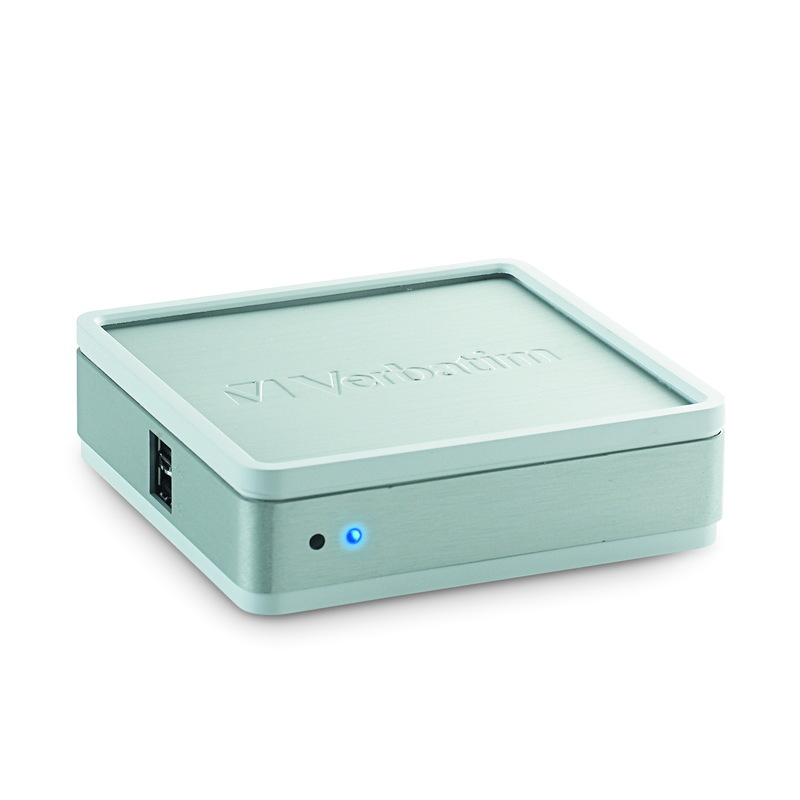 Verbatim outs a small box, that makes any USB or HDD drive network accessible. 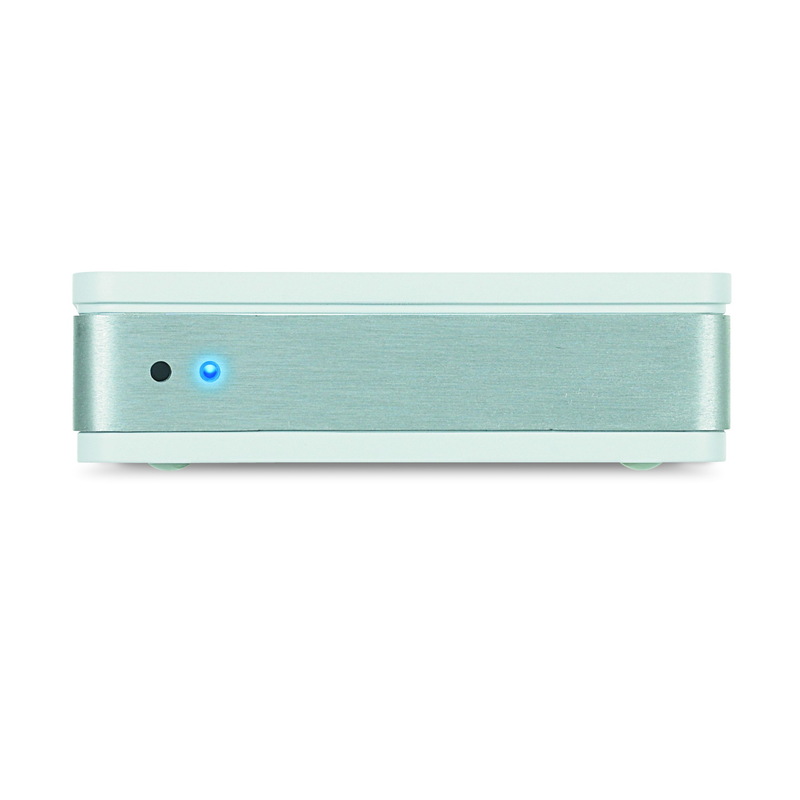 The MediaShare Mini allows content sharing with friends and family as well as multimedia streaming. 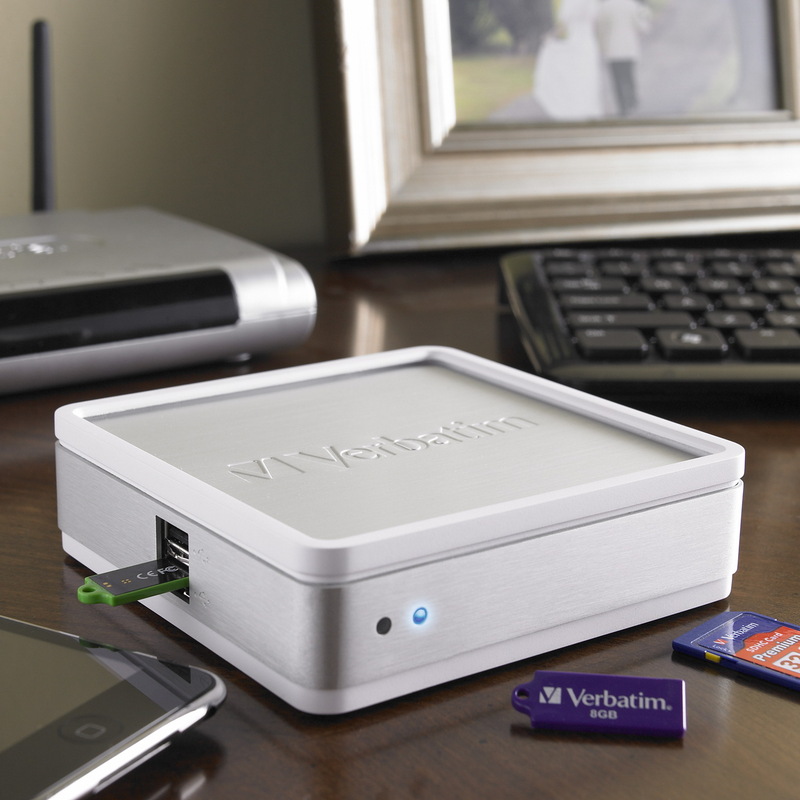 The Verbatim MediaShare Mini supports up to four drives and lets you share and stream content of your drives over home network and also allows remote access via internet. 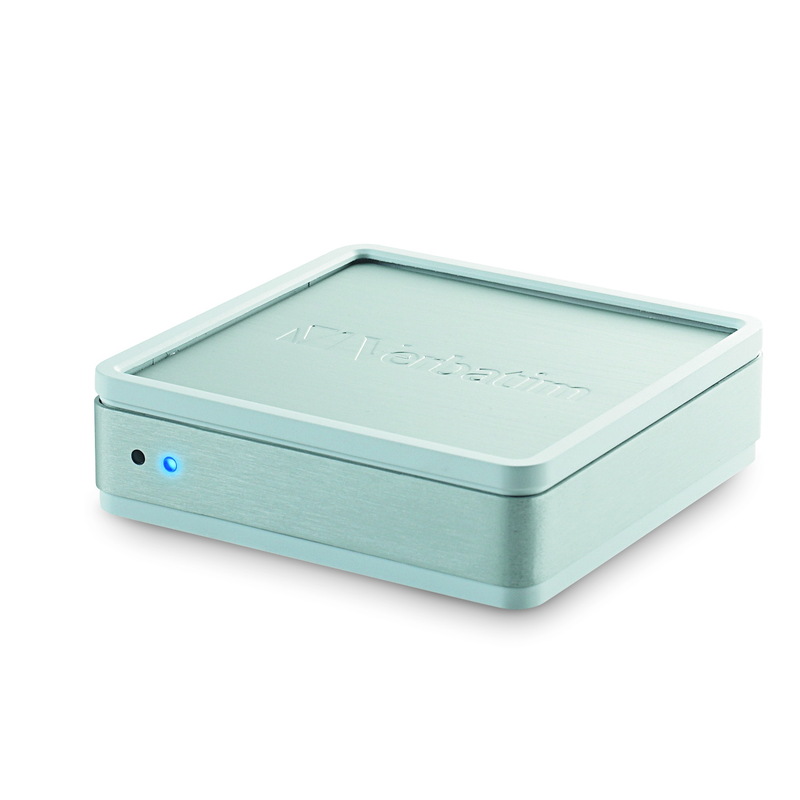 It has has user-friendly browser-based interface, that allows you to view, manage and share your files and even to from an iPhone, iPod Touch, iPad, Blackberry, Android, Palm Pre or other smart phone. 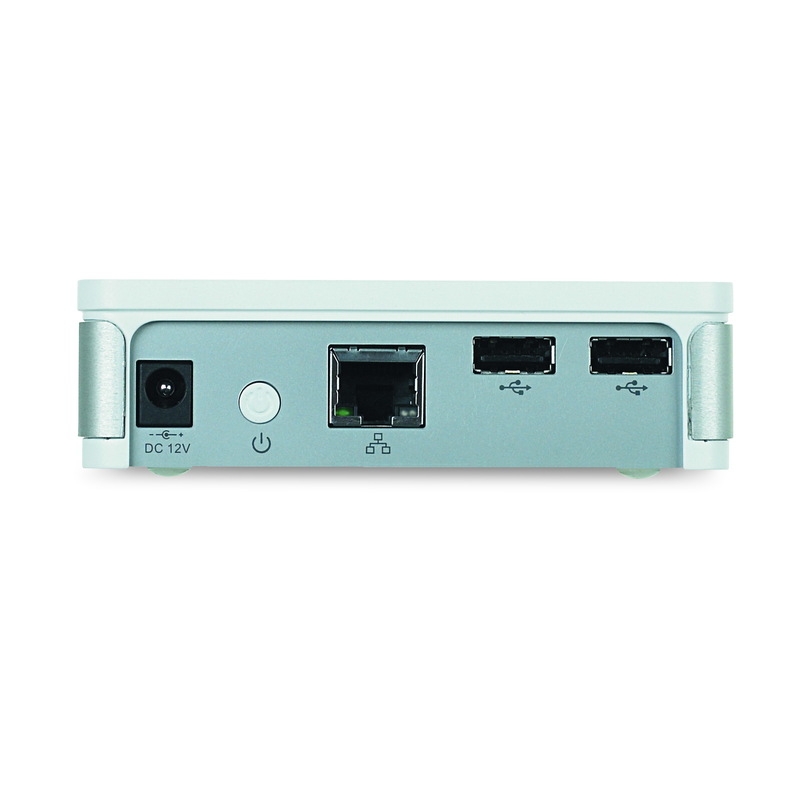 MediaShare Mini also enables easy multimedia streaming of music and photos through Sony Playstation 3, Microsoft Xbox 360 or any DLNA compatible device. 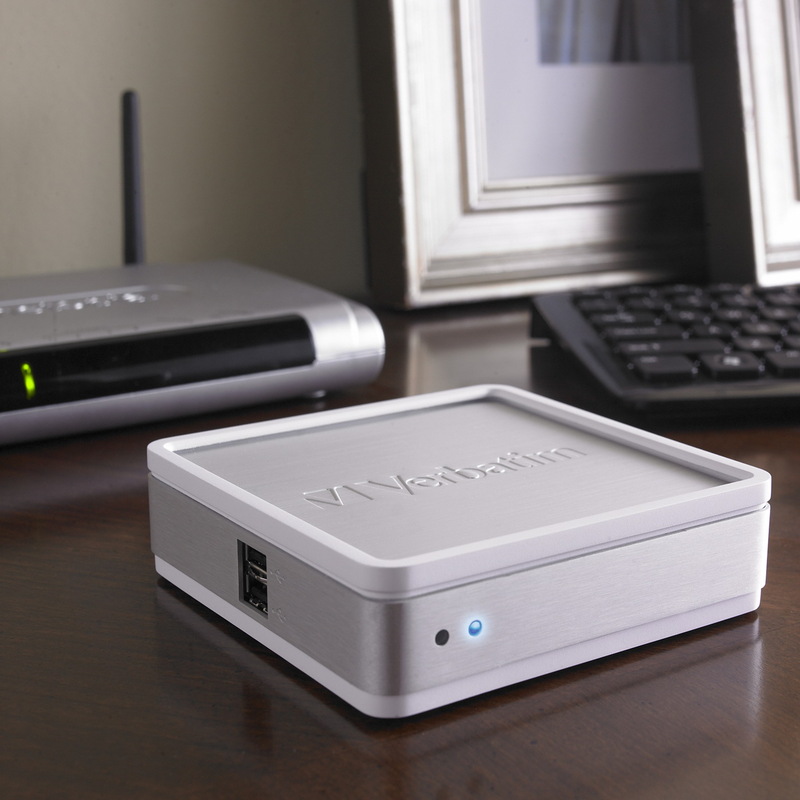 It even allow consumers to upload photos directly to Facebook as well as create photo albums and automatically email links to family and friends, who can view or download photos directly from any Internet-enabled computer. This small multifunctional box will cost you $89.99.